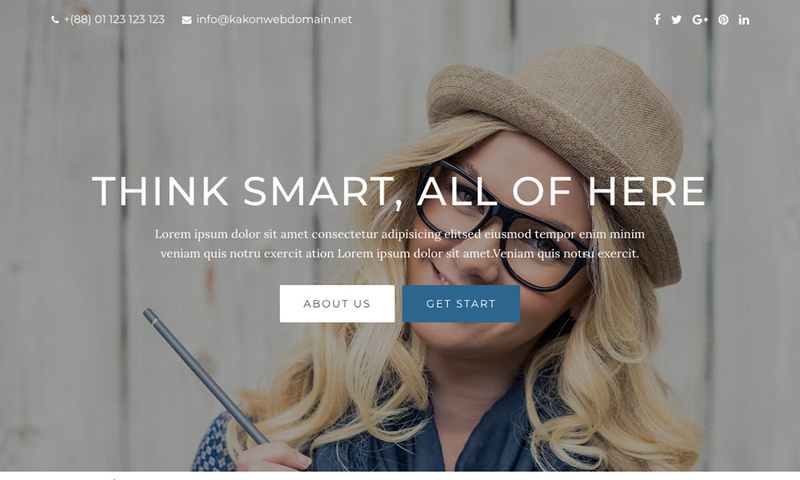 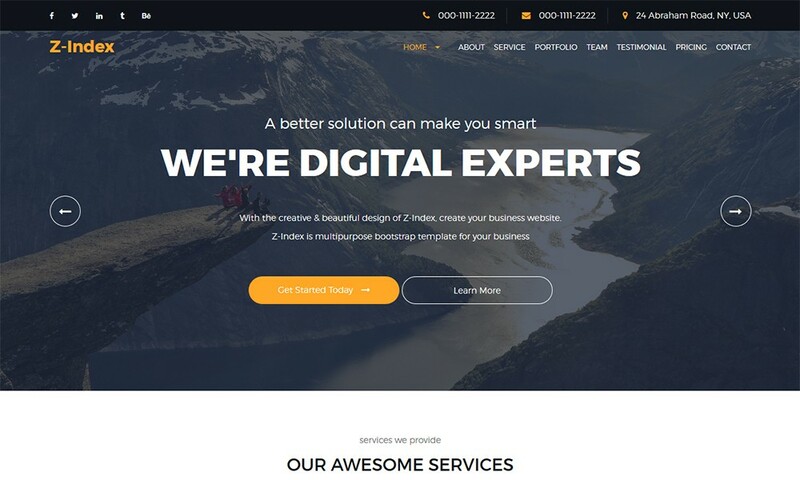 A professional website development company, F5 Buddy is offering custom web design solutions that goes well with the nature of your business. 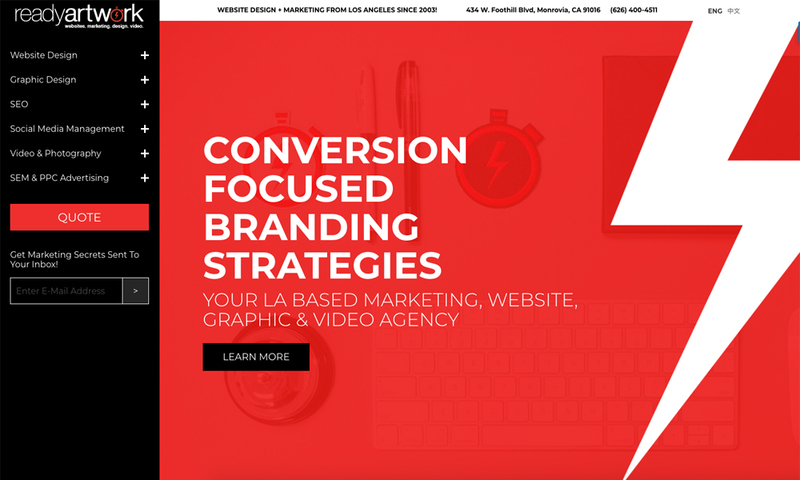 All websites are budget-friendly, mobile ready & search engine optimized. 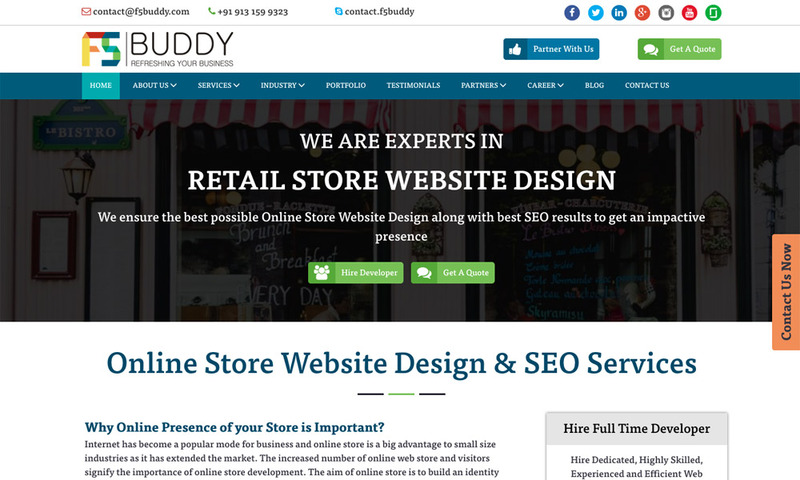 F5 Buddy can help in improving online presence of your store and connect you with more customers by offering custom SEO Services along with Digital Marketing solutions for your online store.